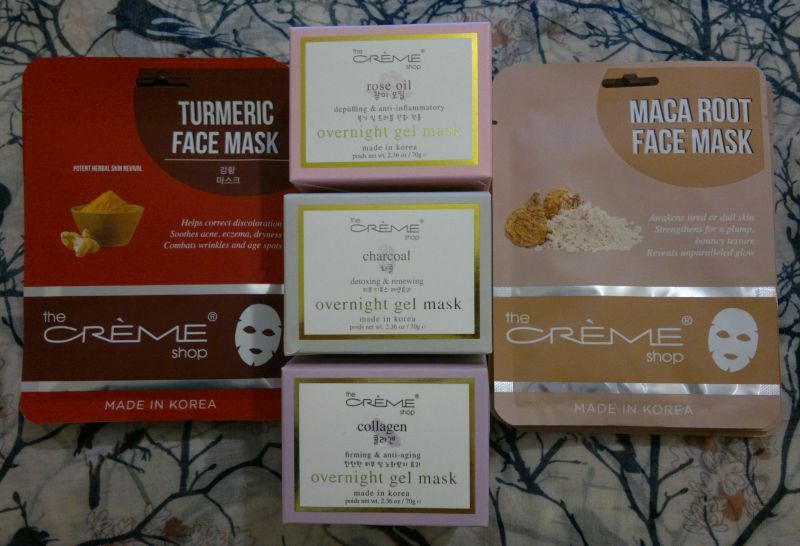 The Crème Shop Tumeric Face Masks (pack of 5 sheet masks), The Crème Shop Rose Oil Overnight Gel Mask, The Crème Shop Charcoal Overnight Gel Mask, The Crème Shop Collagen Overnight Gel Mask, The Crème Shop Maca Root Face Masks (pack of 5 sheet masks). These were £4.99 each. 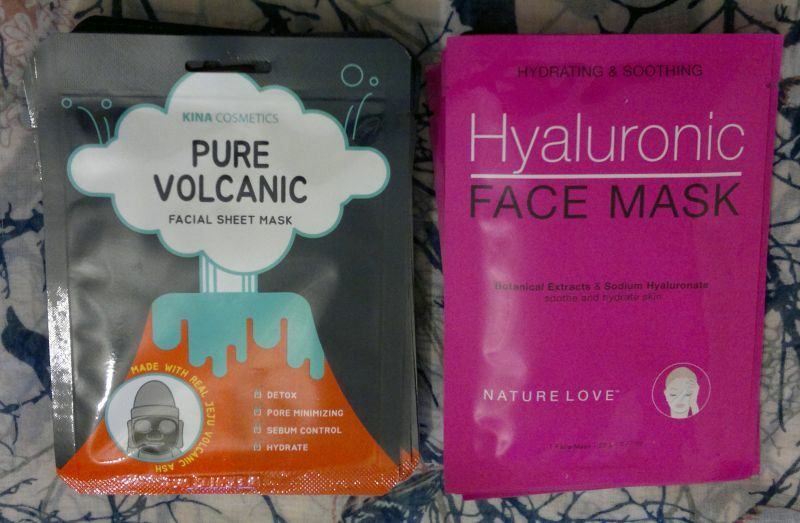 Kina Coametics Pure Volcanic Facial Sheet Masks (pack of 10 masks, £7.99), and Nature Love Hyaluronic Face Masks (pack of 5 masks, £4.99). 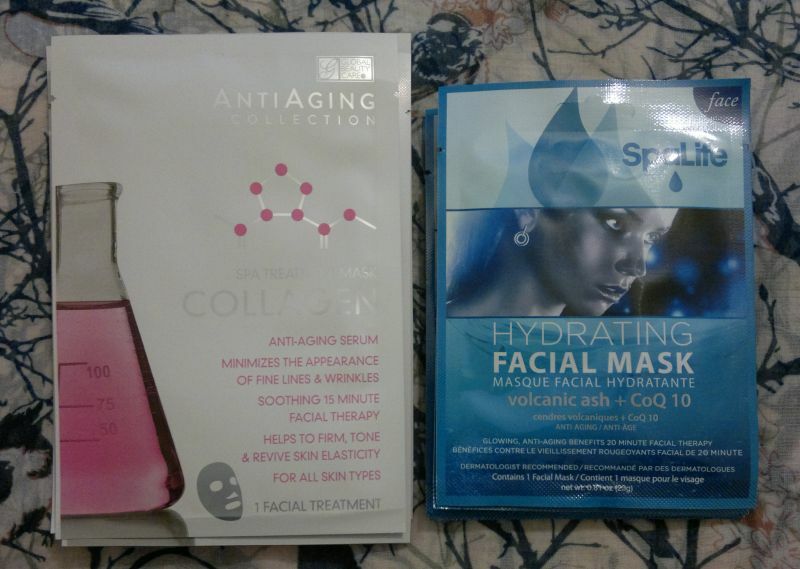 Global Beauty care Anti-Aging Collagen Face Masks (pack of 5 masks, £4.99), and SpaLife Hydrating Facial Masks with Volcanic Ash (pack of 6 masks, £4.99). 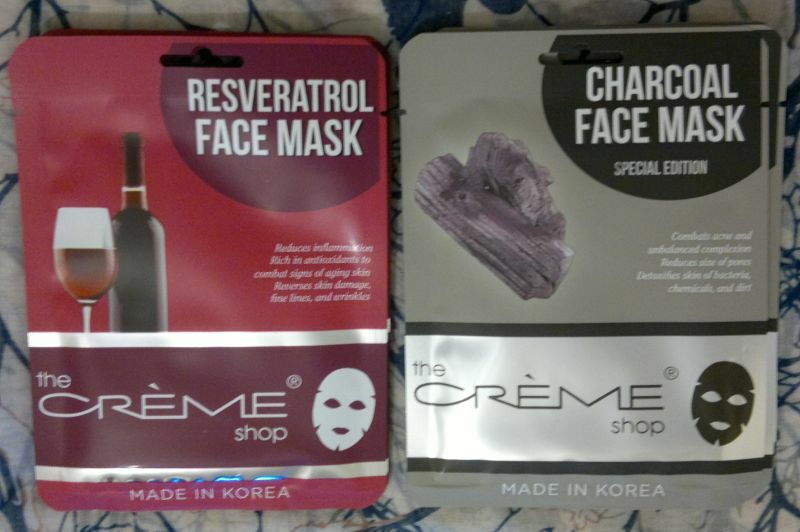 The Crème Shop Resveratrol Face Masks (pack of 5, £4.99), and The Crème Shop Charcoal Face Masks (pack of 5, £4.99). 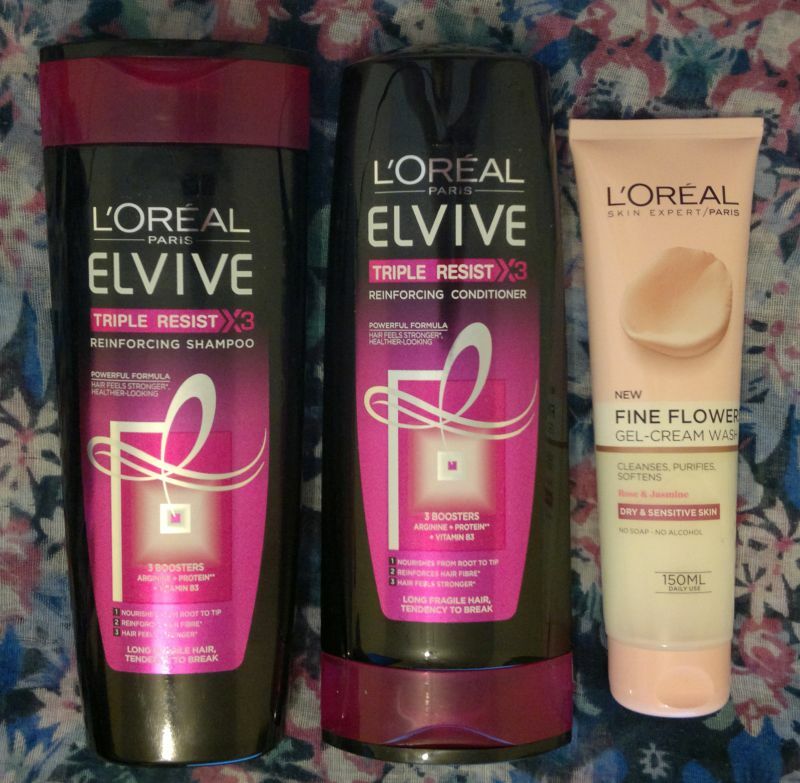 I managed to get my hands on another L’Oréal Elvive Triple Resist shampoo and conditioner combo (400ml each, 2 for £5), and I picked up L’Oréal’s Fine Flowers Gel-Cream Wash for £1.99 (half price offer). 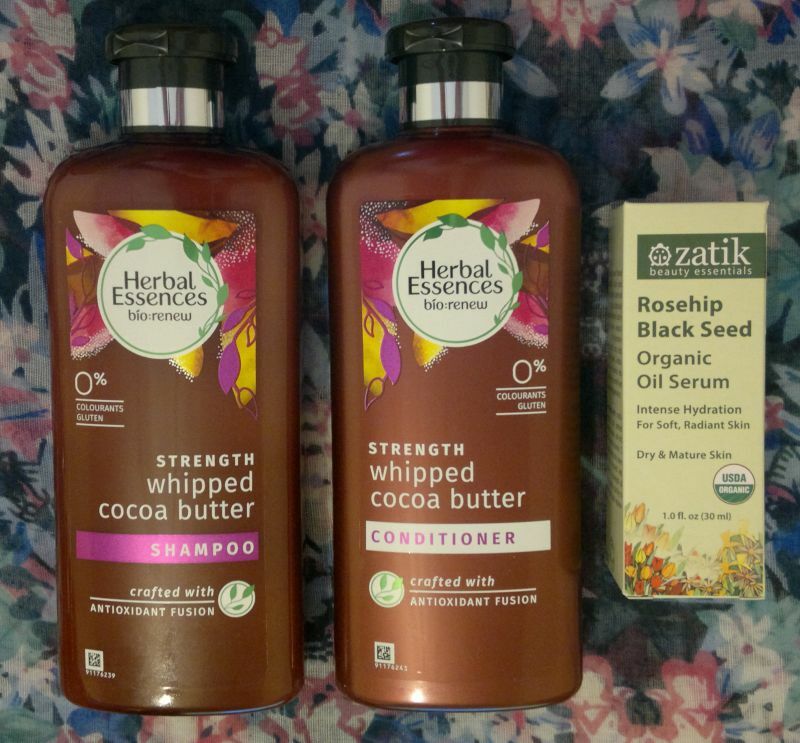 And last but not least… Herbal Essences Bio Renew Whipped Cocoa Butter shampoo & conditioner (400ml each, 2 for £5), and Zatik Rosehip Black Seed Organic Oil Serum (30ml, £5.99). Have you tried any of these products? Or would you like to try any of them? What have you bought recently? Feel free to get in touch. And thanks for stopping by!